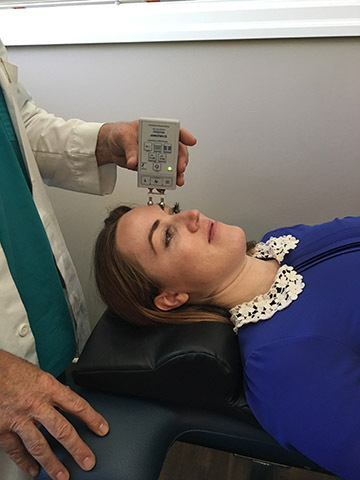 Somatosensory Evoked Potential is an electro-stimulation therapy that can be used to treat headaches as well as stimulation of muscles. SSEP testing involves electro-stimulation of a series nerves, recording of the nerves’ performance as they travel to the brain. SSEP testing is standard practice for intraoperative neuromonitoring during thoracic, vascular, cervical and brain surgeries, among other types of procedures. At Broadview, our experienced team offer the utmost quality in our intraoperative neuromonitoring services. To find out more, call us today at 613-728-2929 or book an appointment online. © 2018 Broadview Health Centre. All Rights Reserved.